Virat Kohli in the post-match conference said that the India vs England series was competitive in nature and has been a great advertisement for Test cricket. England beat India by 118 runs in their final Test at The Oval to clinch the five-match Test series 4-1. 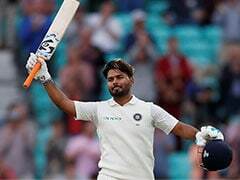 Despite defiant centuries from KL Rahul (149) and Rishabh Pant (114), the English bowlers kept their cool and dismissed the Indian tail to gift a perfect farewell gift to their former captain Alastair Cook. 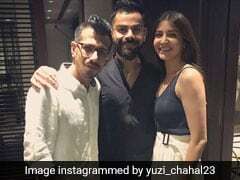 Virat Kohli, who was adjudged as India's player of the series, in the post-match presentation said that this series was competitive in nature and has been a great advertisement for Test cricket. "I think a lot of credit has to go to the two young guys. The kind of cricket we have played might not show on the scorecard. But both the teams know this series has been a competitive one. This has been a great advert for Test cricket. 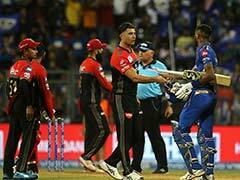 The basic idea was to go out there and play the cricket we are supposed to do," Kohli said. "England are a professional side and we realized that as the game changed within two-three overs. Pant showed a lot of grit and character. We have character in the team and we just need some experience. When you get into a zone when you are not thinking about the result, things go your way. I am delighted for both the guys and it speaks of India's future. 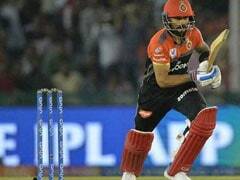 We did not take out opportunities," Kohli further added. 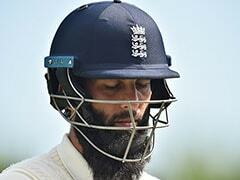 "England also don't go for draws and they played fearless cricket and so did we. That is why you won't see draws in these kind of Series'. 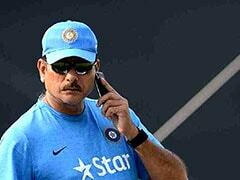 We can take a lot of heart from this but apply ourselves better the next time around," the Indian captain remarked. Kohli praised the 20-year-old Sam Curran, who was adjudged as England's player of the series. "There is a reason why we voted Sam to be the Man of the series. It takes character to come in and play like that. He put England forward in the 1st and 4th Test match. There should be exciting pitches all over the result. 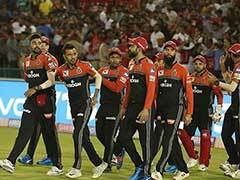 The fans will come and watch if both teams play for a win," Kohli said. 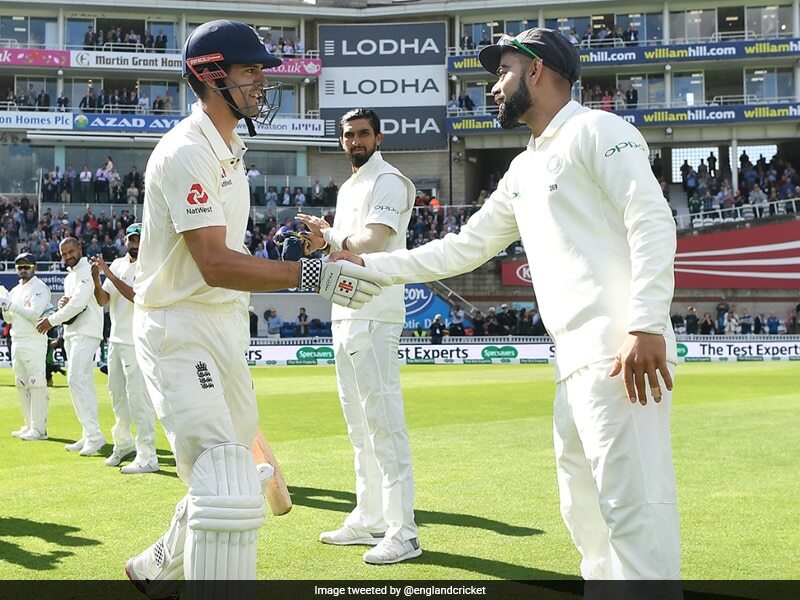 Alastair Cook, England's most-capped player and record test run scorer who marked his 161st and final match with a win, walked off to a grand standing ovation and Kohli wished him well. "Just one word for Cook. I wish you (Alastair Cook) well, want to congratulate for what you have done and wish you well for your future endeavours, says," Kohli signed off.